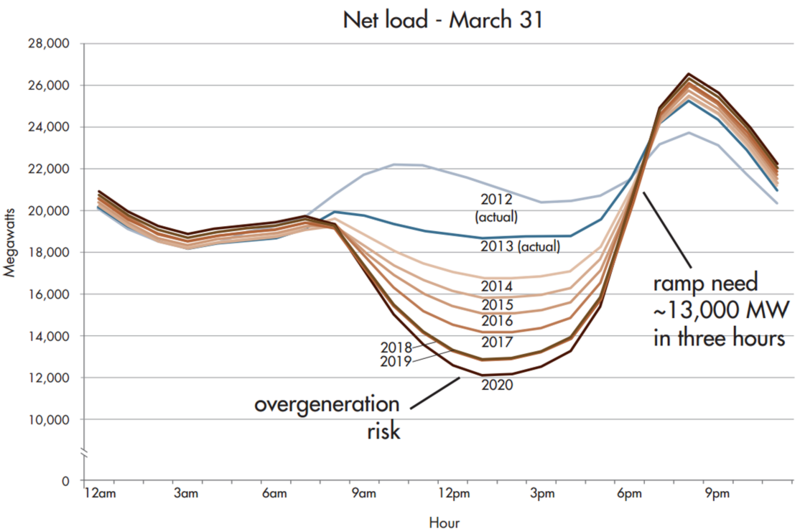 As part of our ongoing support for EIA and other government agencies, OnLocation has been studying the potential impact of large amounts of solar generation on grid stability as it relates to the National Energy Modeling System (NEMS). The issues stem from the timing of solar generation during the day, particularly in months when electricity demand is relatively low such as early spring before air conditioning is needed. 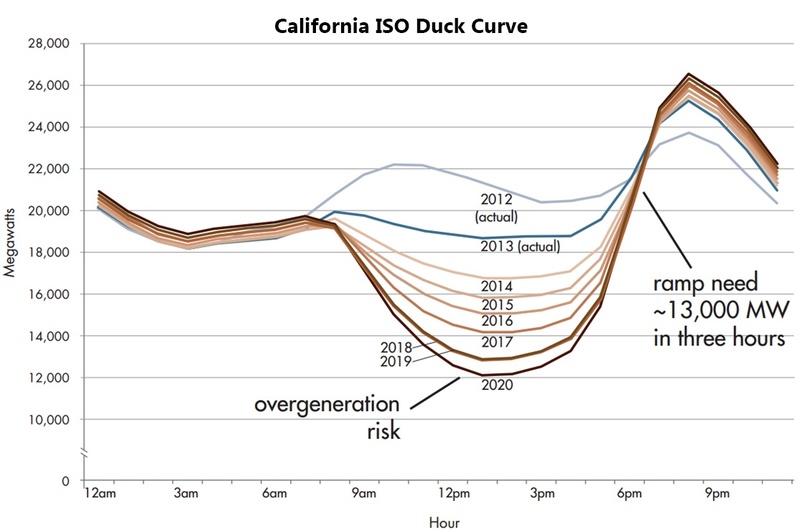 The potential impact on the grid from the high solar generation on days with low electricity demand and the steep reduction in solar in the evening has been dubbed the “duck” issue by the California ISO and was described in a recent post by the Energy Institute at Haas (https://energyathaas.wordpress.com/2016/05/02/the-duck-has-landed/).